Danny is a neutered buff male. 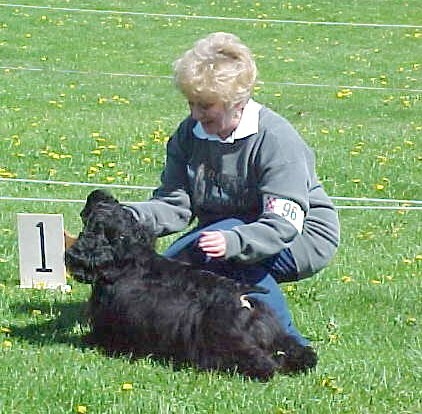 He is learning obedience and may be competing soon. 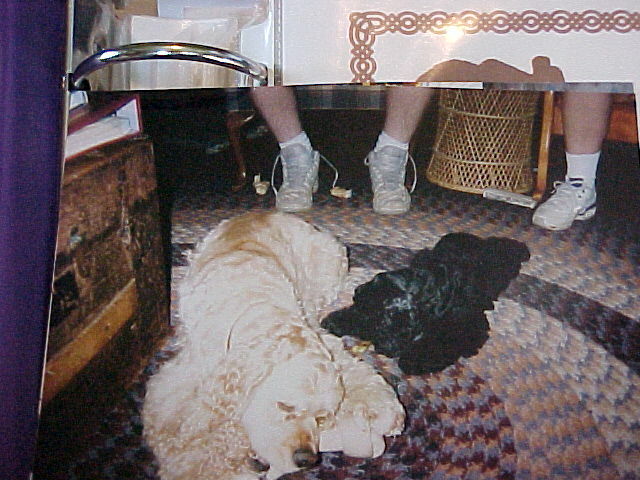 Strider is a black male who finished his championship with Deena Scouten. 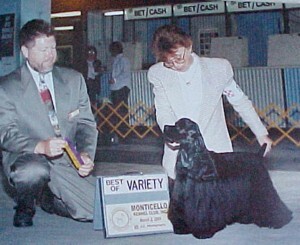 He is owned and shown by: Carol and Bob Kessler of Horizon Cocker Spaniels. Ethan is now major pointed!